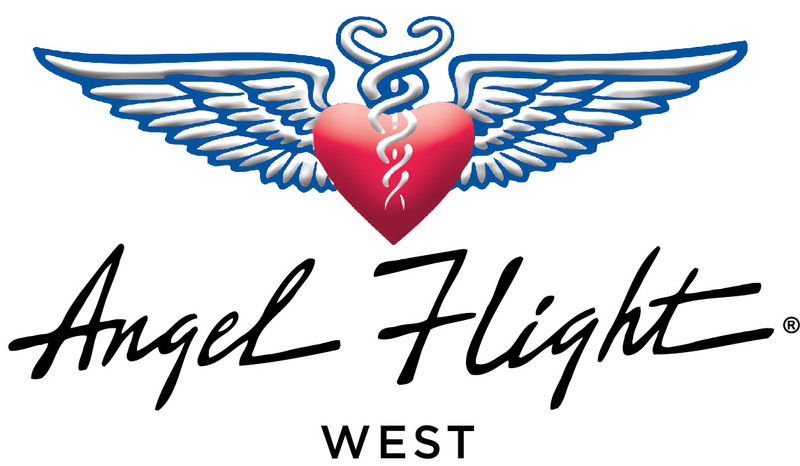 We understand plans can change, so please contact the office right away at (310) 390-2958 or send an e-mail to coordination@angelflightwest.org so we can inform your pilots (if you already have pilots assigned to your flights) and/or to secure new pilots if need be. Please always inform us of all changes you need to make, such as adding or changing companions, travel dates, or origin and destination locations. Even minor changes can greatly impact the safety and success of our missions if we and the pilot are not aware of them.